The 15-year-old, who triumphed at the European and Olympic tournaments this season, will now go for the gold in the world championships – the only trophy missing in her impressive collection of awards. In the absence of reigning world champion Evgenia Medvedeva, who was forced to withdraw from the upcoming event due to a recurring leg injury, Zagitova has become the favorite to win the world title in Milan, Italy. Zagitova’s senior debut was sensational, as she immediately ascended to the figure skating pinnacle by winning all local and international events she took part in. 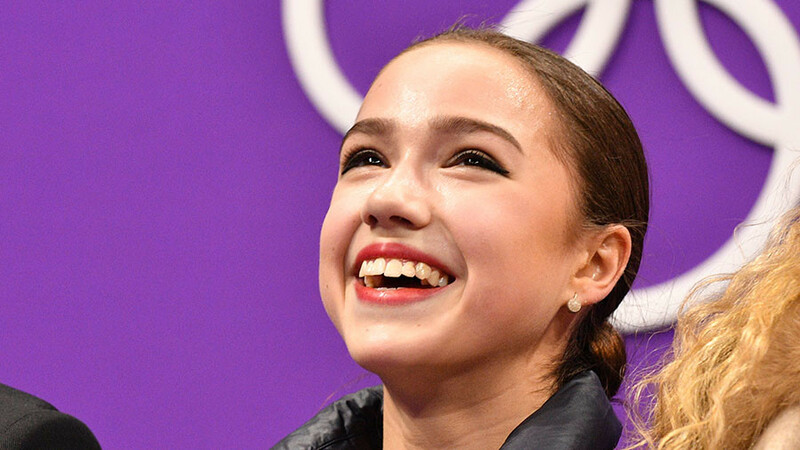 She was victorious in season-opening Grand Prix events where even a poorly performed short program did not prevent her from taking the overall crown. 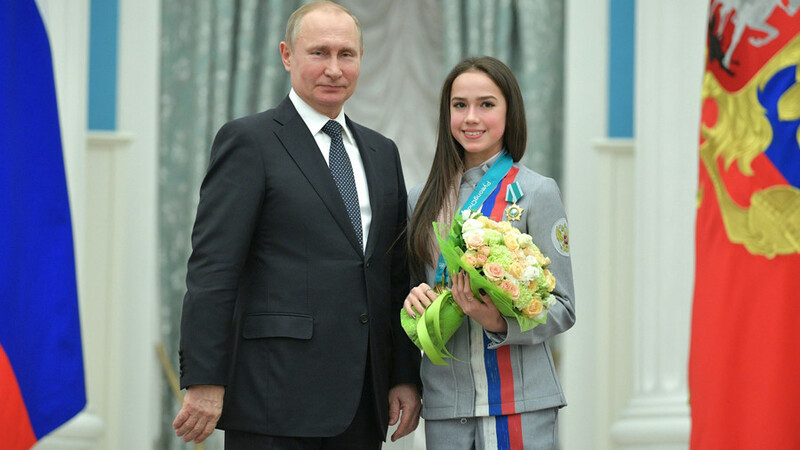 She went on to dominate in the national championships and the Grand Prix Final which, however, took place without one of her main rivals – training partner Medvedeva, who was recovering from a broken leg. The highly-anticipated clash between the two finally took place at the pre-Olympic European tournament in Moscow, where Zagitova unexpectedly eclipsed defending title-holder Medvedeva to grab her first continental crown. Zagitova also bested her more experienced teammate at the 2018 PyeongChang Olympics. Both skaters delivered outstanding performances in South Korea, but Zagitova’s immaculately executed technical elements could not be matched. 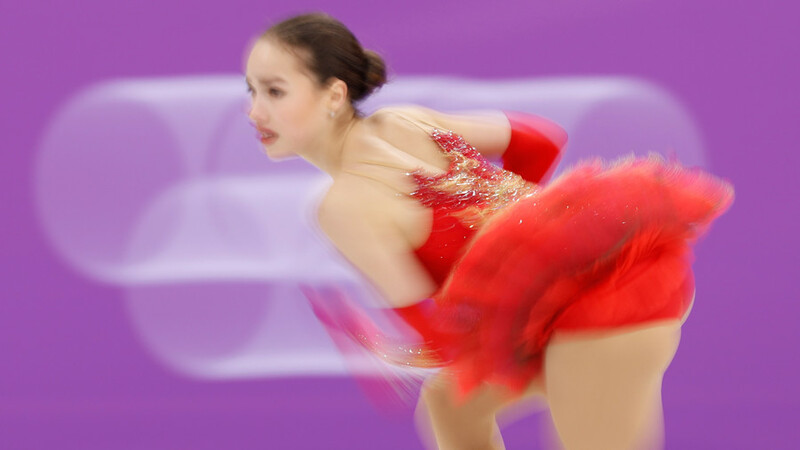 Despite finishing second in the free program, she claimed overall victory due to her record-breaking performance in the short program, where she received a jaw-dropping score of 82.92 points. She is the only skater in the world to put all of her jumps in the second part of the program, which gives her an advantage in points under the current scoring system. She also includes a rarely seen triple Lutz triple loop combination in her routines, the most technically complicated combination in women’s figure skating. While competing in South Korea, Zagitova drew caustic criticism from American pundits, including figure skater Ashley Wagner and USA Today columnist Christine Brennan, who lambasted her for performing all of her jumps in the last two minutes of her free program routine. Zagitova, however, responded to the criticism with her remarkable performance which brought her the most prestigious title in figure skating. The 2018 ISU World Figure Skating Championships will run from March 19 to 25 in Italy. Along with Zagitova, the Russian team will also be represented by Olympian Maria Sotskova and rookie Stanislava Konstantinova, who replaced the injured Medvedeva.